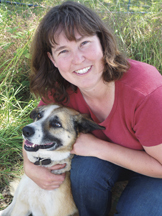 Robin Tunnicliffe was born in South Porcupine, Ontario, and holds an MA in Food Policy from the University of Victoria. 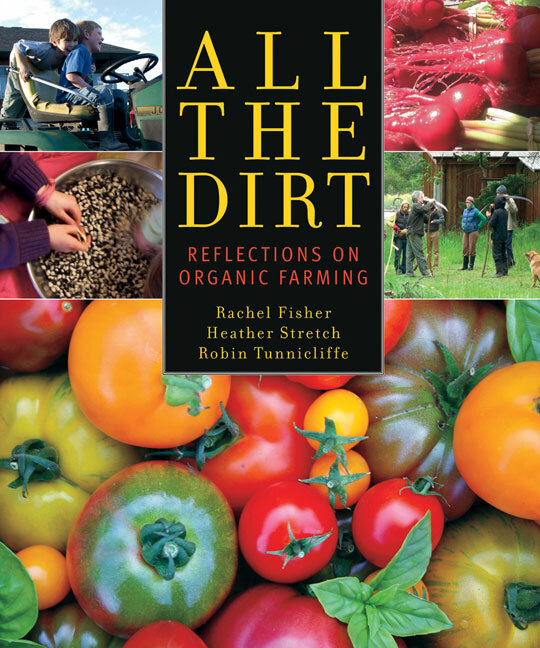 After a family garden inspired an early interest in permaculture and three years spent planting trees convinced her that she wanted to make a living working outside, organic farming seemed the most logical career choice. Robin mentors new farmers and loves to share her farming experiences with others. She enjoys hiking with her dog, salsa dancing, and mountain biking. She lives in Victoria, BC.